Oil prices fell on Friday, dropping away from highs last seen in 2015, as soaring U.S. production undermined a 10-percent rally from lows hit in December that was driven by tightening supply and political tensions in OPEC member Iran, according to Reuters. U.S. West Texas Intermediate (WTI) crude futures CLc1 were at $61.95 a barrel at 0619 GMT. That was 6 cents below their last close, though still near the $62.21-high reached the previous day, which was their strongest since May 2015, Reuters said. 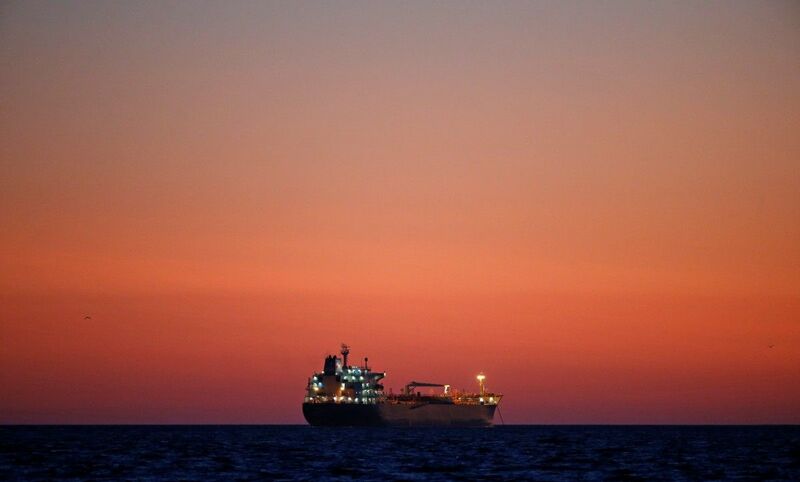 Read alsoReuters: Oil at highest since mid-2015 amid Iran tensions, tighter marketBrent crude futures LCOc1 were at $67.99 a barrel, 8 cents below their last settlement, but still not far off the $68.27-peak from the day before, also the highest since May 2015. Oil prices have received general support from production cuts led by OPEC and by Russia, which started in January last year and are set to last through 2018, as well as from strong economic growth and financial markets. That has helped tighten markets. U.S. commercial crude inventories C-STK-T-EIA fell by 7.4 million barrels in the week to Dec. 29, to 424.46 million barrels, according to data from the Energy Information Administration (EIA). That is down 20 percent from their historic peaks last March and close to the five-year average of 420 million barrels.